Let us help you grow from start-up to scale-up. 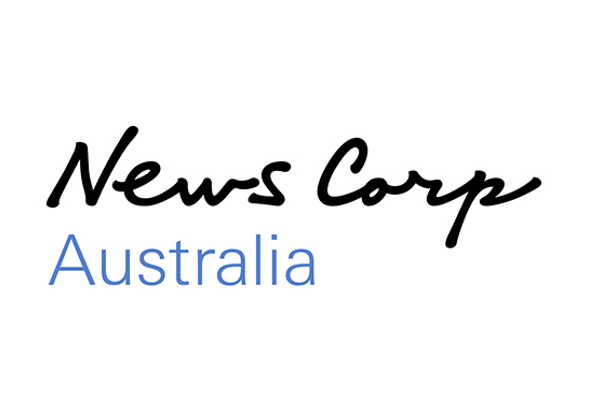 We are Australia’s first dedicated media-for-equity fund, owned and backed by Australia’s most powerful media owners. 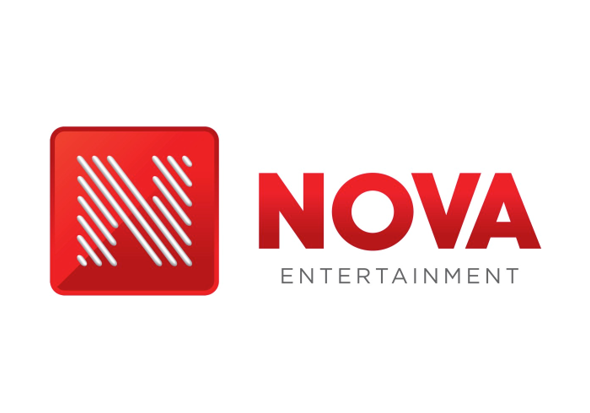 Collectively our network reaches every Australian household and owns a number of leading quality publications, websites and programs that are able to deliver every target demographic with brand and direct response advertising. You are in the growth phase of your start-up and it is going well. You have a customer base and you are solving a real problem. 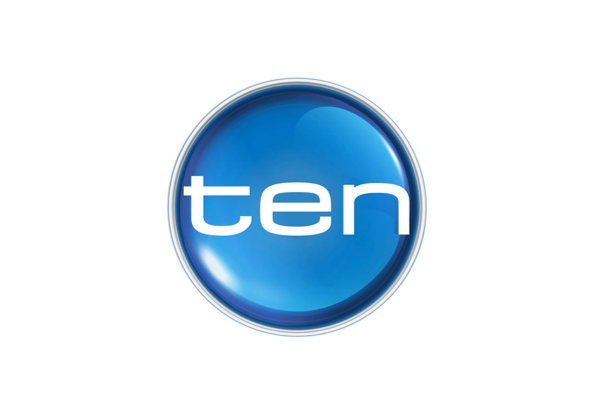 You want to take the business from a niche market to a mass market of millions of Australian consumers. You are looking for investment (Series A and beyond) to rapidly accelerate growth. 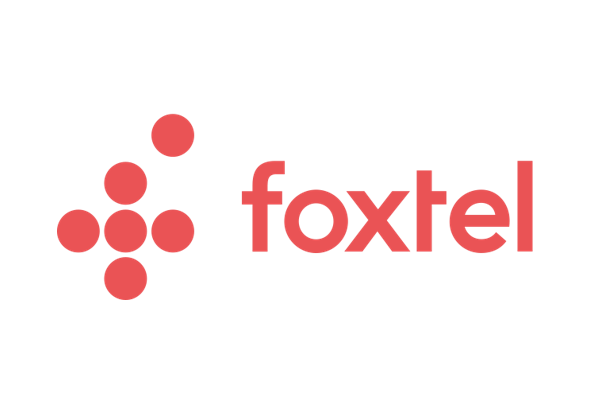 We're working with some of Australia's most promising new digital businesses. 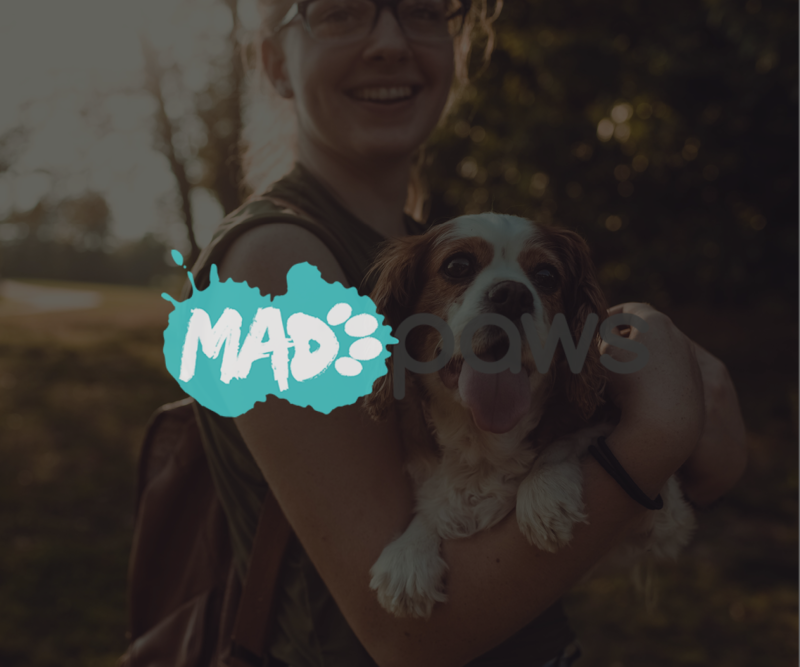 Mad Paws is a Sydney-based start-up that was created to fill the ever-growing need in the pet boarding market for affordable, and local pet accommodation while maintaining the care, love, and attention pets received at high-end pet boarding services. A rapidly growing and highly seasonal business, Mad Paws produced a number of campaigns to accelerate its phenomenal annual growth. Scaleup Mediafund provided Mad Paws with its first ever TV campaign while Mad Paws managed its own digital and Facebook buy in concert. The business added another ~25% to its baseline growth and was able to demonstrate a ROI of ~100%. Hey You is an app that links to your credit card to help you find nearby cafes, to order coffee and food without having to wait in line or pull out your wallet. You simply order through the app, pick up and go. A complex set of needs that required the build of a brand platform that could support immediate café and user growth, as well as strengthen the business in Melbourne and Brisbane. A mix of 20% digital and 80% radio with a simple offer of a discounted coffee. 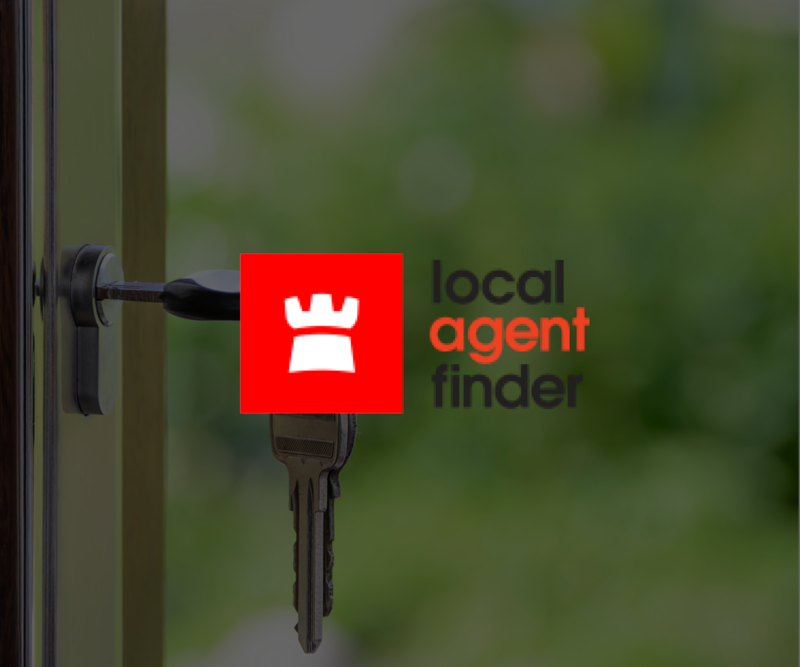 Started in 2007, LocalAgentFinder is now Australia’s leading real estate agent comparison service- and the only site that compares agent fees. Finding the right agent makes a big difference to the sale price or rental return of a property. This site lets you easily compare local agents to make sure you get the right person for the job. LocalAgentFinder sought to grow the number of homeowners looking for the right agent to sell their home. With an established brand in place and a strong customer conversion funnel, Scaleup Mediafund needed to deliver the campaigns that produced high quality leads. Scaleup Mediafund provided access to a TV campaign as well as trail campaigns in digital. With an ad spot by ad spot focus, the business has been able to dramatically improve the quality of its funnel with conversions doubling within a difficult real-estate market. 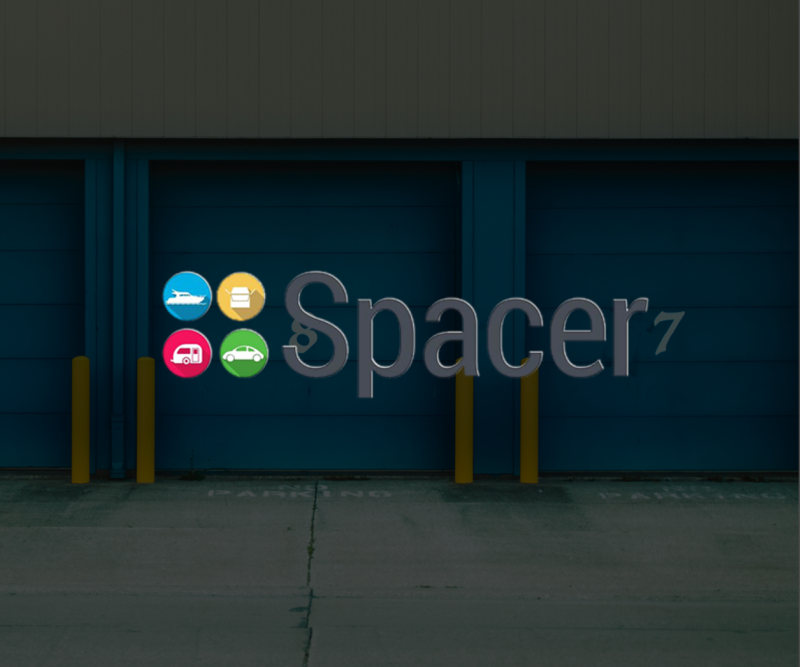 The Spacer space sharing community connects people who have spare storage space, from a garage to a driveway to a car park or carport in their local neighbourhood. It’s half the cost of traditional self storage options and it now has over 100,000 members in Australia. Trialing a mix of digital, radio and TV to find the channel that works best. An entrant into the Sports Betting market with product point of difference. The business is focused on building ‘spread betting’ accounts and rolling out a typical product set underneath it. Scaleup Mediafund provided PointsBet with access to high-impact direct response advertising which targets PointsBet’s key sports demographics across print, digital, and an affiliate deal with Punters.com.au. With a strong proposition and campaign execution, PointsBet has experienced rapid growth to reach over 1% of a highly contested market in approximately six months. A marketplace to solve parenting pain points such as baby sitting. The marketplace had good traction in Sydney and approached Scaleup Mediafund to quickly scale nationally. Built a targeted national campaign that synchronised with Juggle Street’s national market roll-out. 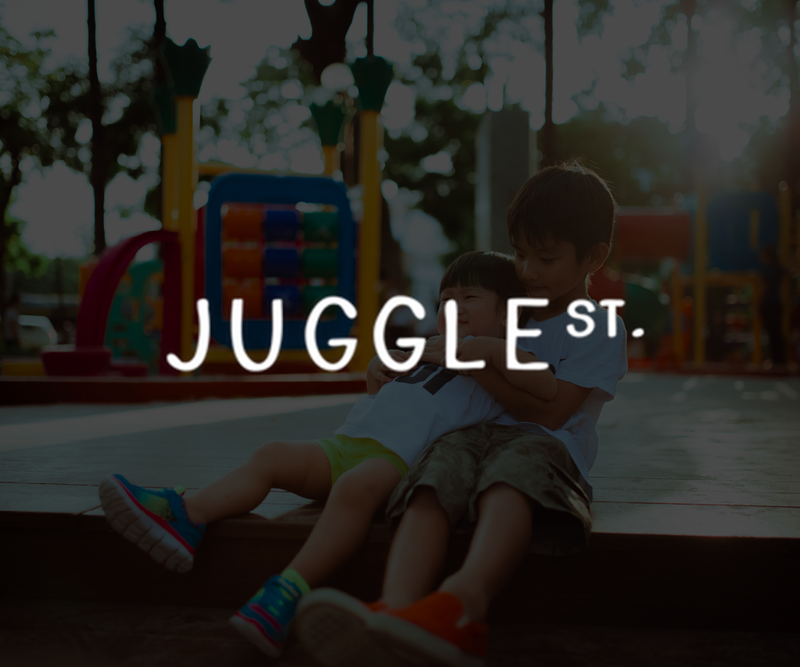 This approach enabled Juggle Street to accelerate its roll-out and develop a national proposition within months. Campaign included sponsored content, targeted direct response mobile and print with a strong acquisition offer. A marketplace to find a care worker for aged or disabled clients. 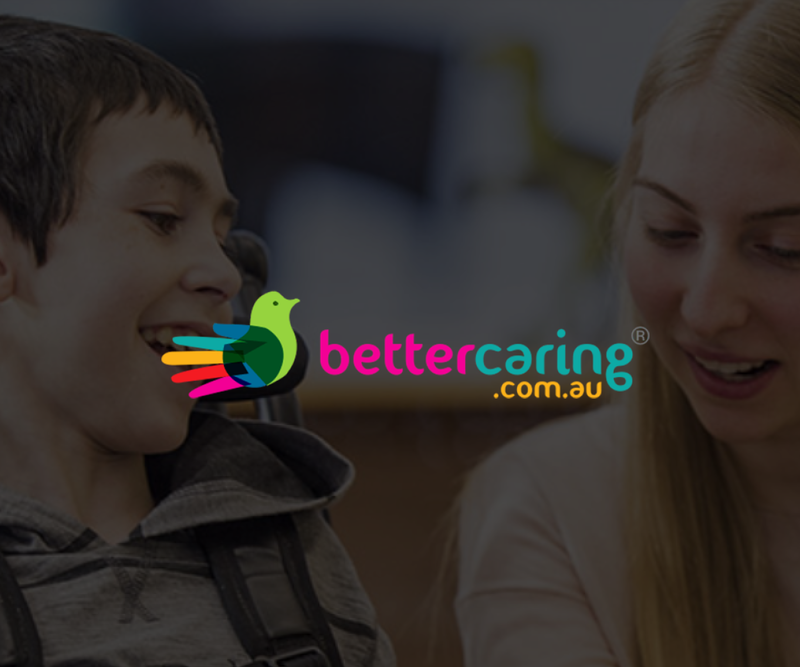 Rapidly growing at ~10-20% to 15% per month, this business is well positioned for the Federal Government funding changes to aged care funding and the NDIS. A number of tactical campaigns that were matched to Federal Government changes that were rolled out by geography. Tactical campaigns in radio and print. Our team wants to work closely with investees to build the next generation of consumer brands. But we also understand where you sit. The unique scale and diversity of our network of media creators means we can tailor marketing solutions to your individual needs and deliver audiences straight to your start-up. We love meeting founders and getting to know growth businesses. Get in contact to discuss how Scaleup Mediafund might work for you! Find a time to meet with us here. Or, get in touch using the form below.